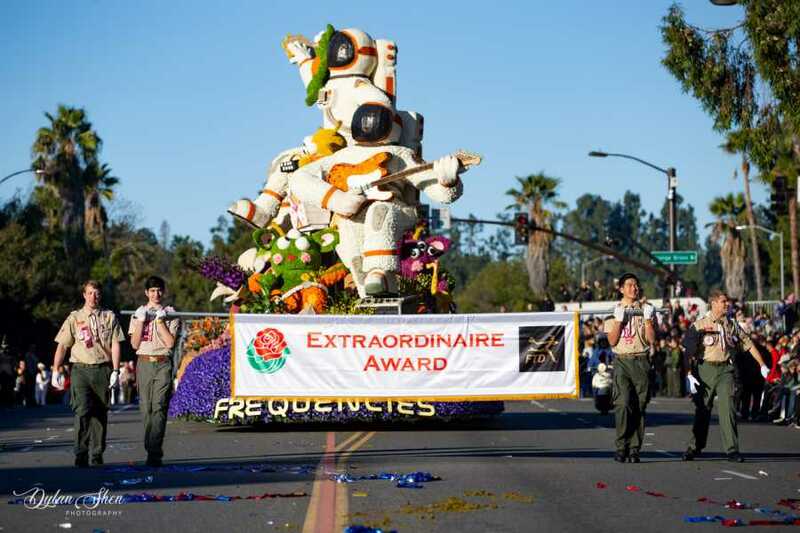 The 130th Rose Parade took place in Pasadena on Jan. 1. 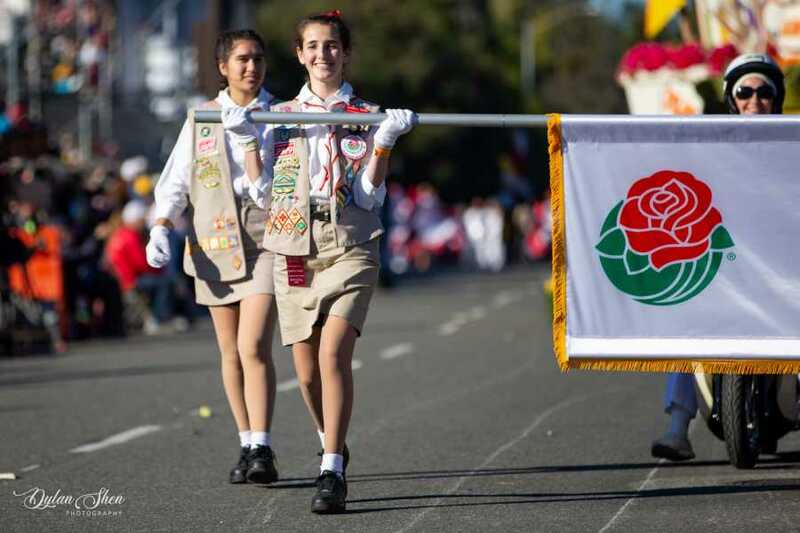 As is tradition, the banners in front of the floats were carried by 50 Boy Scouts and 50 Girl Scouts, some of whom came from the South Bay this year. 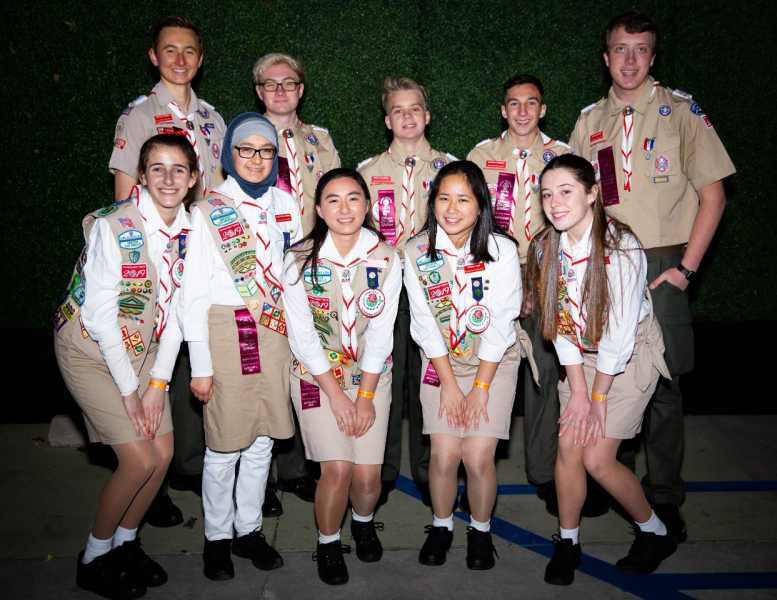 Each of the scouts to receive this honor had received the rank of Eagle Scout, for the boys, or had received their Gold Award, for the Girls. 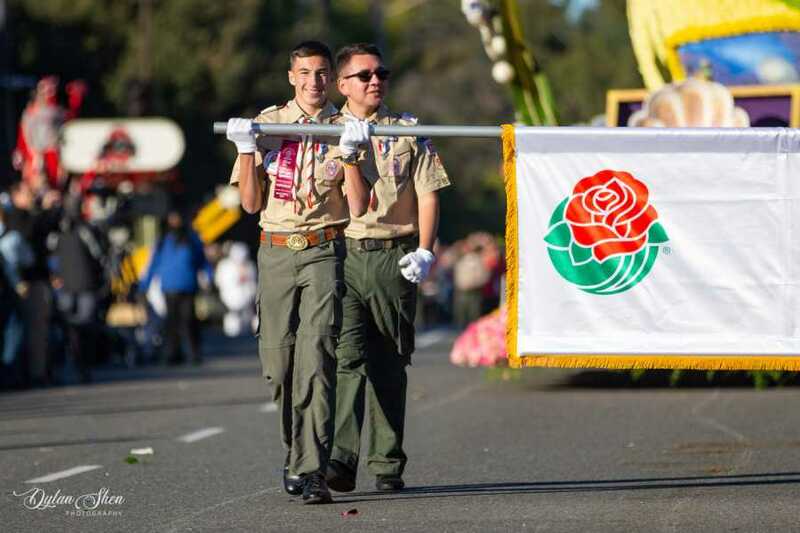 Bruce Renfrew, chairman of Tournament Troop, said that although the parade kicks off at 8 a.m., the chosen scouts are there much earlier, meeting about 3 a.m. 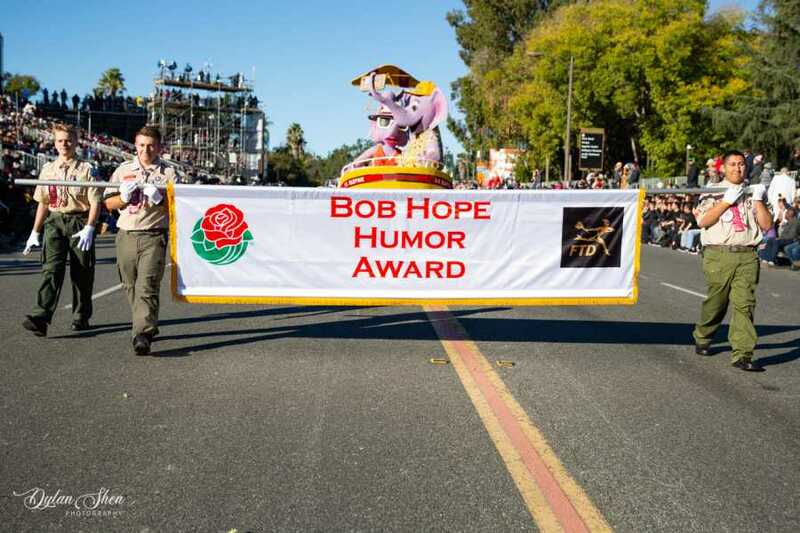 They have to put materials out for the day and gather as the parade judges hand out awards to the floats. 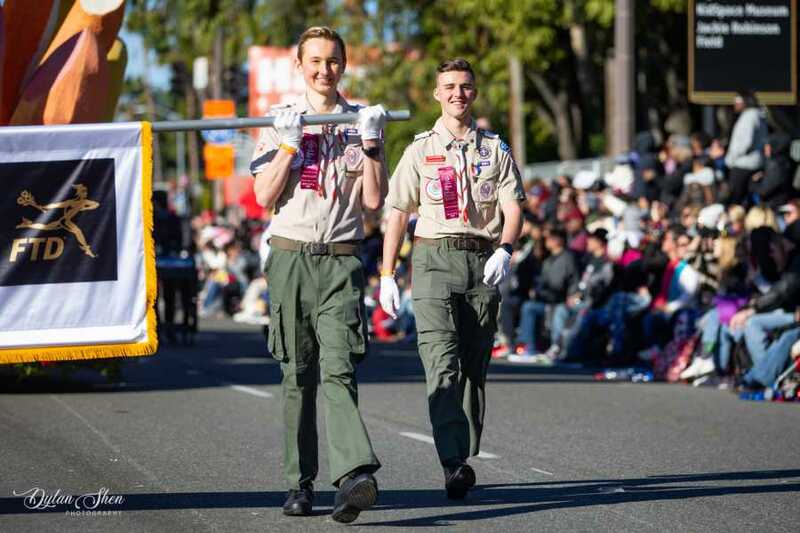 To march in the parade, scouts have to surrender their jackets starting about 6:30 a.m., and march without them for about five miles, Renfrew said. “It wasn’t the coldest year this year, but it was pretty cold,” he said. Their reward, other than marching in the parade itself, of course? After the parade finishes, the scouts gather at a nearby Girl Scout House, where there are half a dozen In N’ Out trucks waiting for them.